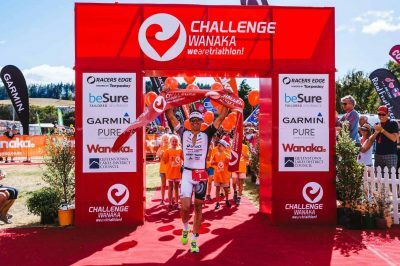 Qualify for the 2020 IRONMAN 70.3 World Championship in Taupo, New Zealand, with 30 slots available in India. Tri Travel and partnering with IRONMAN 70.3 Goa to bring you a brand new tour to this sold out event! Tri Travel have 25 international travel slots, but athletes will need to be quick to enter this exciting new race. 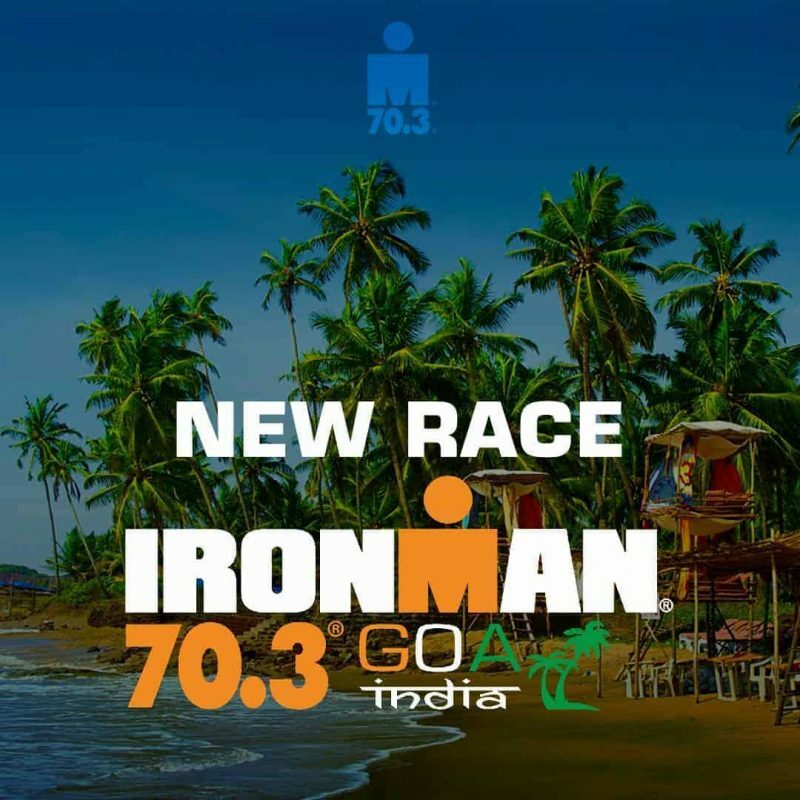 IRONMAN 70.3 Goa is an ideal way for athletes in the Australian region to qualify for the 2020 IRONMAN 70.3 World Championships in Taupo, New Zealand. IRONMAN announced the expansion into India for the first time in company history with this inaugural triathlon, which will debut on Sunday, October 20, 2019. “We see a lot of potential in India. 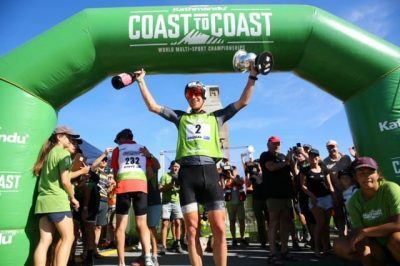 There are a number of Indian athletes who are travelling all around the world for such events,” said Geoff Meyer, managing director, IRONMAN Asia. IRONMAN 70.3 Goa is hosted by Yoska, a leading fitness-technology company. “This is a historical moment for Indian Endurance Sports and we are very excited to be the reason for IRONMAN to be in India,” said Deepak Raj, Co-Founder of Yoska Event Solutions, local operator of the event. Tri Travel are proud to be partnering with Yoska and are excited to be bringing our athletes the superior sporting travel experience that we are famous for, in this exciting new race on the IRONMAN calendar. 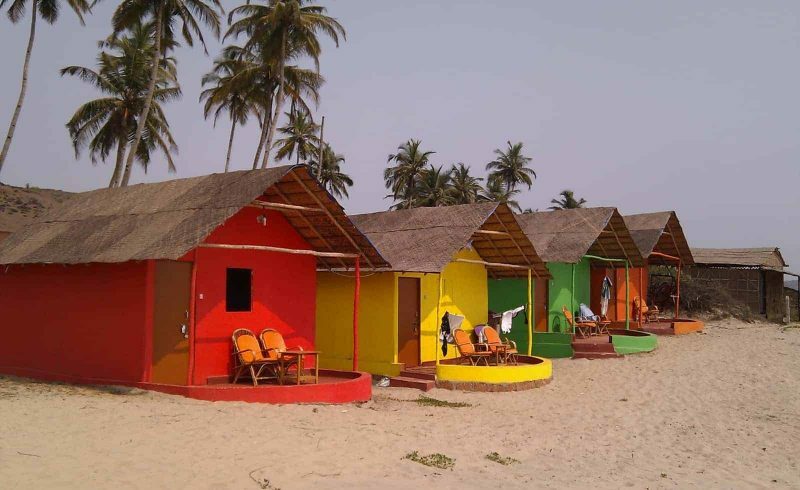 The race begins on the serene Miramar beach with a 1.9 km two-loop swim in the Arabian sea. Athletes will then hop on their bike for a 90km three-loop ride along the Mandovi river causeway, taking them through the city with a scenic view of the Jetty and the floating casinos. 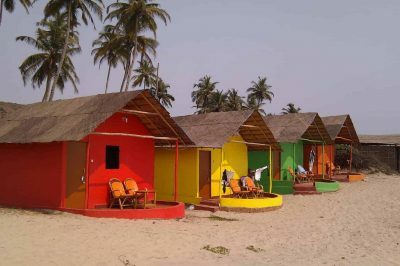 They will then transition in Miramar beach for a 21 km three-loop shaded run along popular tourist attraction, the Dona Paula beach. Athletes will cross the finish line back on Miramar beach.